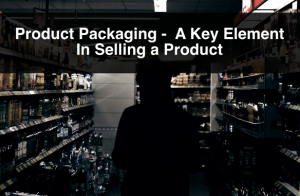 Packaging and shipping are complimentary services. 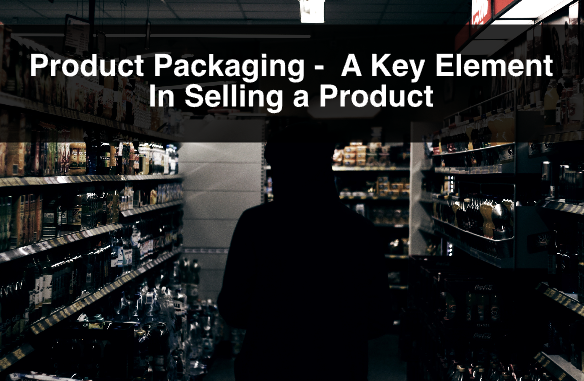 Once a product gets packaged it gets ready to be shipped. At ibox packaging we understand the importance of having a product arrive in perfect condition, and that is why we offer exceptional packaging services as well as high quality shipping supplies. 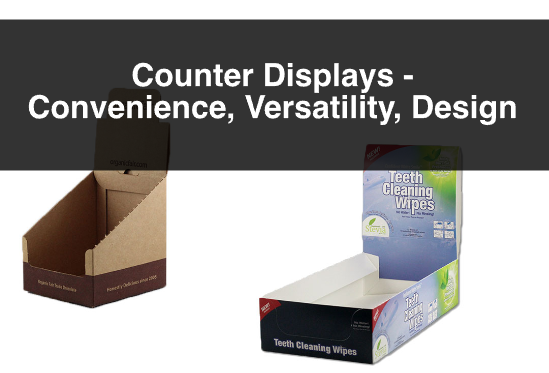 From finding the right product to close a box, ensuring stability while in a pallet, or fillings to protect products that don’t fit perfectly in a box, ibox Packaging carries an assortment of high quality packaging supplies. We carry all types of shipping supplies to ensure your shipment is secure and ready to hit the road. 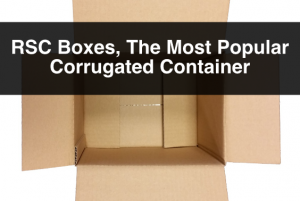 If you are shipping in corrugated cardboard boxes, it is important to make sure that boxes are fully closed so that there is no damage or loss of product during transport. We offer filament tape and shipping tape, as well as tape dispensers to ensure sealing of boxes. Pallets are used to stack boxes so that it is easier to load into trucks. Because there is movement during travel, shippers must ensure that pallets are wrapped so that the shipment doesn’t shift. For different types of products there are different ways of packing for shipping. 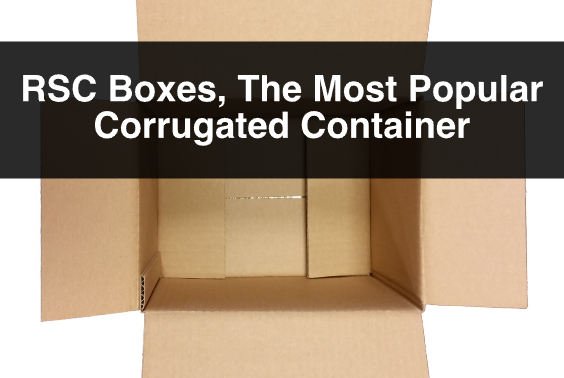 Some products are more fragile than others so different shipping supplies are used to make sure the product reaches its destination undamaged. 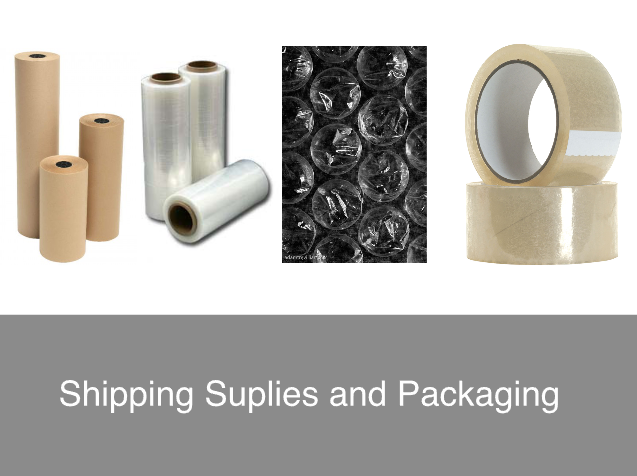 Bubble wrap, kraft rolls, newspaper, and poly foam rolls are some of the options we offer to ensure cushioning and protection of products while shipping.